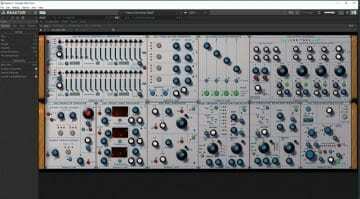 Audiotent is releasing a new series of sample packs focusing on modular synthesis. 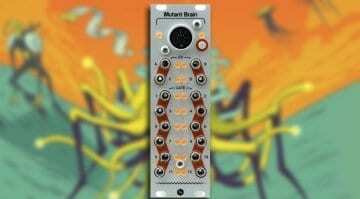 The first collection, Mutant, takes on the Mutable Instruments Plaits macro oscillator. Apparently, this is a “new concept” – I’m not sure about that but the Plaits is a great place to start sampling modular synthesis. 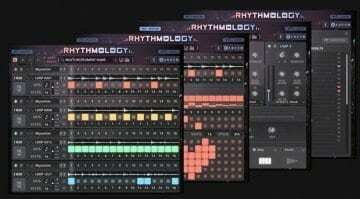 Plaits has a whole load of different sounds, tones and timbres and Audiotent turns this into 240 loops in wav format. 240 feels a little light considering that there are 16 different synthesis modes in this module. However, what they are offering is loops, sequenced and modulated loops. I was expecting individual tones and waveforms but that’s not the vibe they’ve gone for. On the one hand that’s disappointing but instead what you get is some fabulous sounding and instantly usable loops that you can drop into your own tracks. 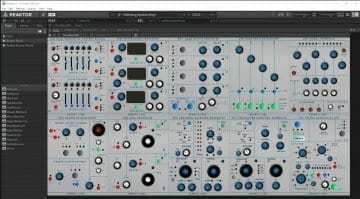 They plan is to tackle different Eurorack modules and offer them in a similar package of loops and effects. They also suggest that it’s an opportunity to try out various modules, see how the tones work for you before you buy. Hmm, possibly, although we do have plenty of YouTube videos for that sort of thing. So Mutant leaves me in two minds. I think what they’ve done is really good. 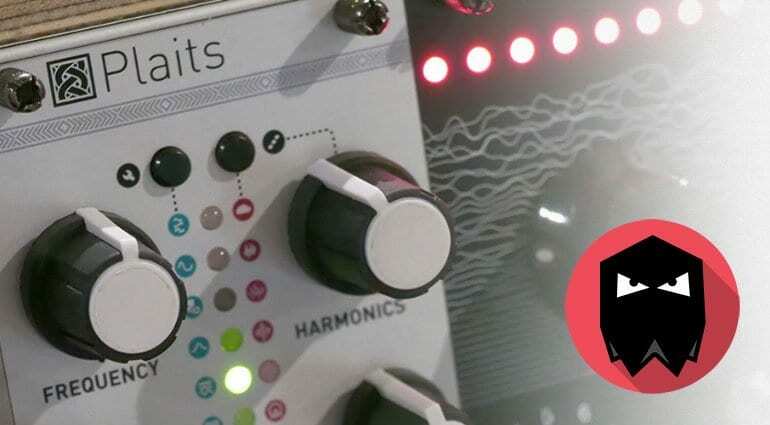 The quality and musicality in the loops is awesome and I can see how useful these could be in adding a bit of that Eurorack sound to your software based music. But I would have liked to have seen one-shot samples of each of the oscillators so that you could build and play with the samples as your own instrument. For the great value introductory price of £27 (£37 usually), you get 27 loops of the melodic modes and 7 loops of the percussive ones which should give plenty of variety without being overwhelming. Lots of examples to try on the website before you buy and the video below is nicely impressive and hopefully representative.